Weddings come in all shapes, sizes, and colors, and every wedding is perfect when the couple is perfectly in love. As a wedding photographer, you know and value this truth. You passionately pursue the intimate moments, and energetically document every joyful experience. And though you adore every couple you photograph, you have to admit: your portfolio is ready for a change. 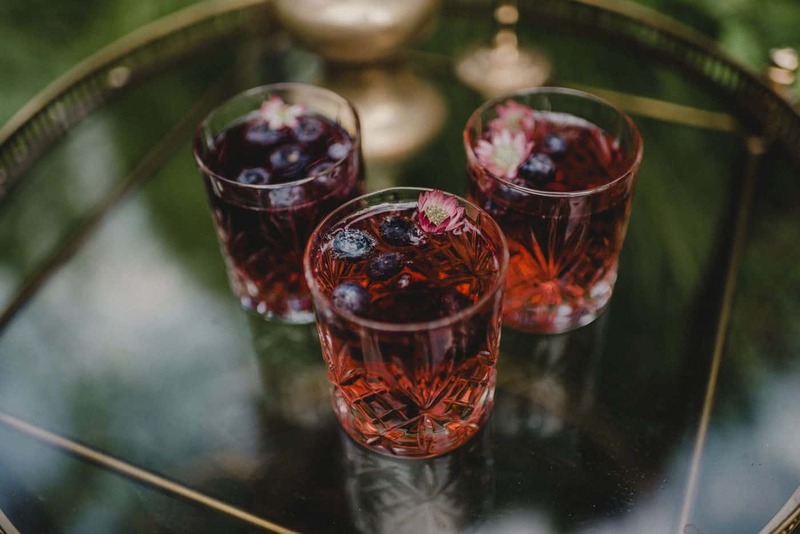 Whether you’re craving a lavish affair dripping with diamonds and silk, or an earthy celebration inspired by sunshine and tall grasses, there’s no need to wait for that client to book you. With a styled shoot, you can create your own “perfect wedding,” complete with a stunning couple and all the dream decor you can imagine! 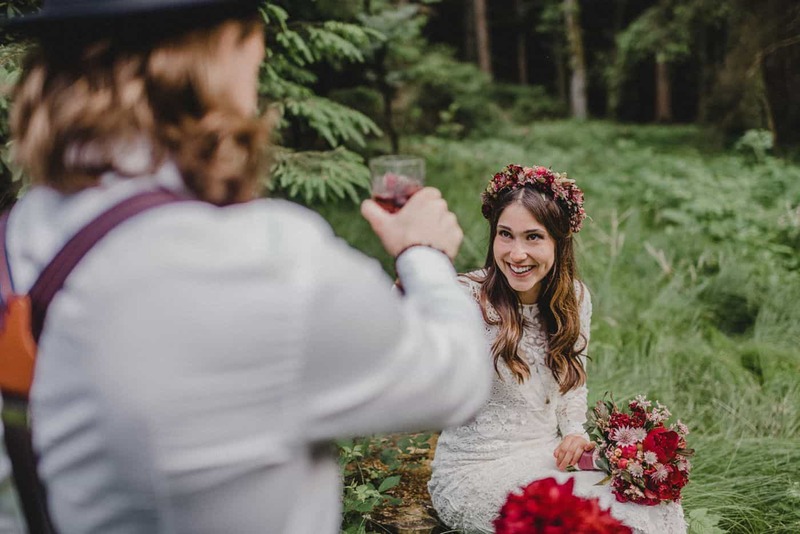 We reached out to the very talented Judith Stoop, a wedding photographer in Munich, Germany, to learn more about how to craft a successful styled shoot – and finally start booking your dream clients! 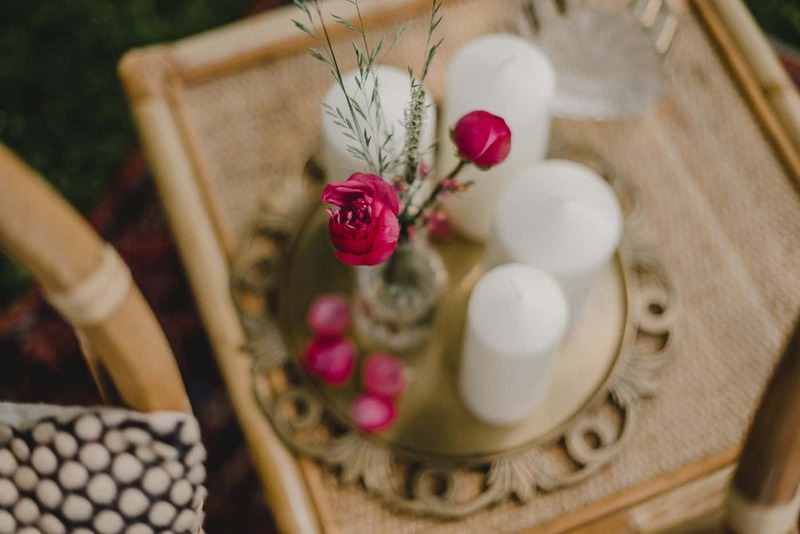 Before you get started, prepare yourself: planning a styled shoot is a LOT of work. But it will be worth it! 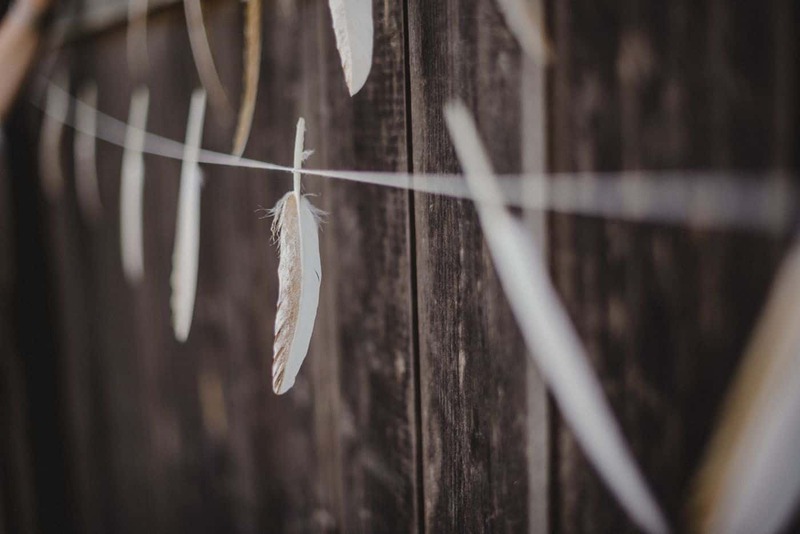 …let your creativity flow without worrying about a client’s tastes. …show off your full artistic potential. …network with creative colleagues and even make NEW friends. 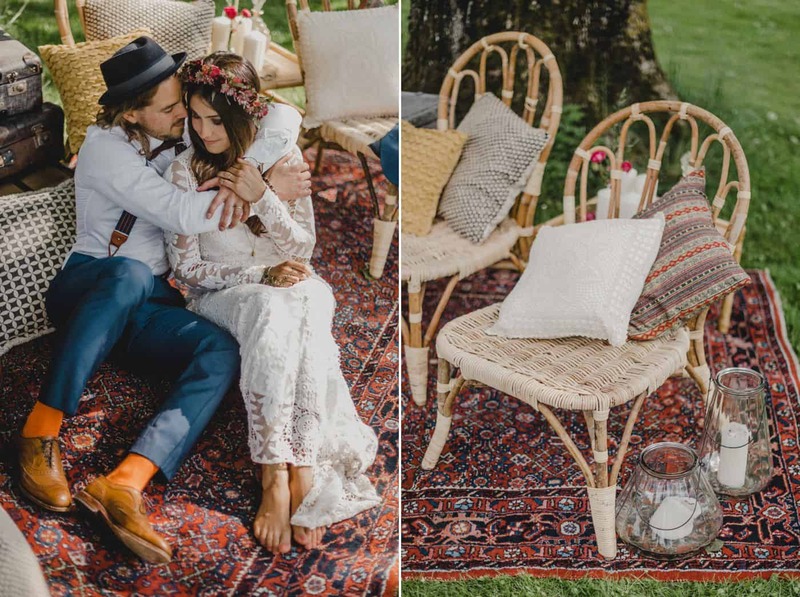 Plan Your Styled Shoot – Here’s How! 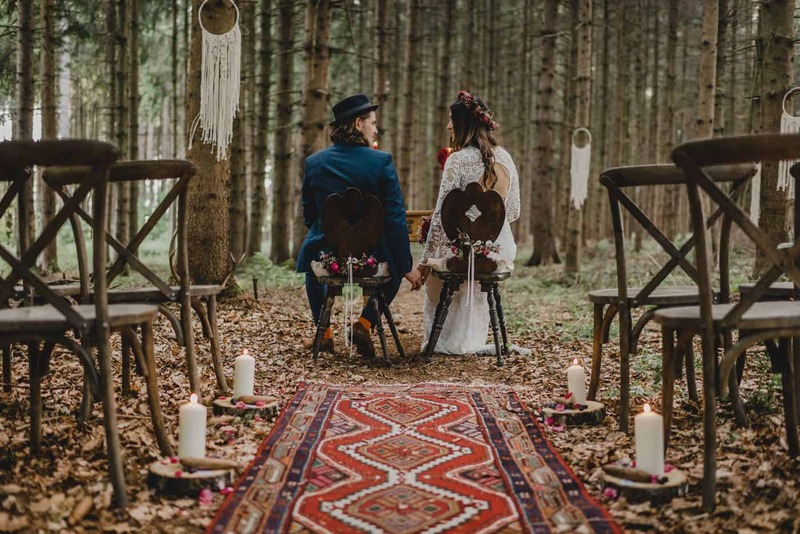 There are five elements to planning a successful styled shoot: the theme, the rules, the budget, the collaborators, and the showcase. We’ve streamlined each step to help you avoid the most common mistakes, and tackle any obstacles you may encounter. You probably already have a general idea of the concept you want to pursue. Now it’s time to hone in on the details of your idea! By focusing in on the most important visuals and keywords, you’ll most effectively communicate your vision to your collaborators. Keep Reading & Get Your FREE Styled Shoot Planner! Put your theme in writing and seal the deal with collaborators! As a matter of fact, you do! 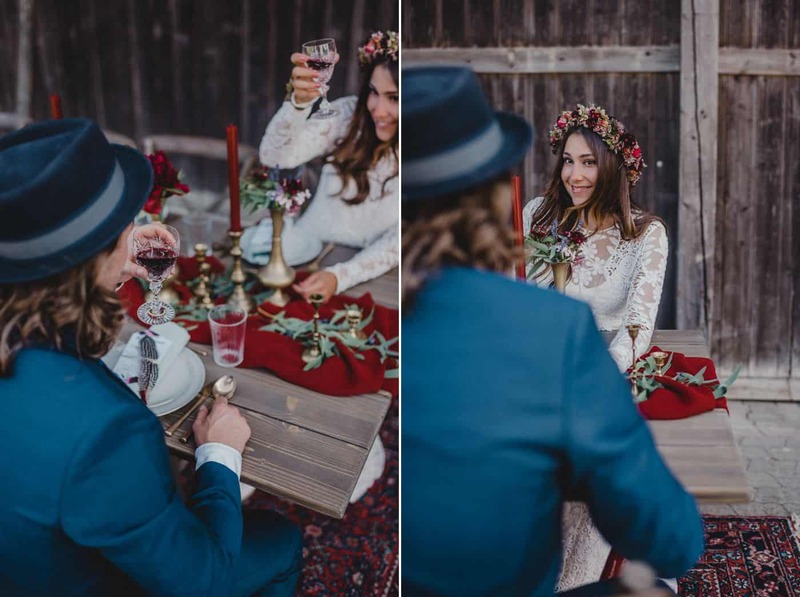 Though you aren’t being paid, a Styled Shoot is a business transaction and should be treated as such. It’s important that everyone is comfortable with their responsibilities, and understands the goals and benefits of participation. picking up props, wardrobe items, etc. Prepare for these contingencies, and make sure you have a plan for every element of the Styled Shoot. 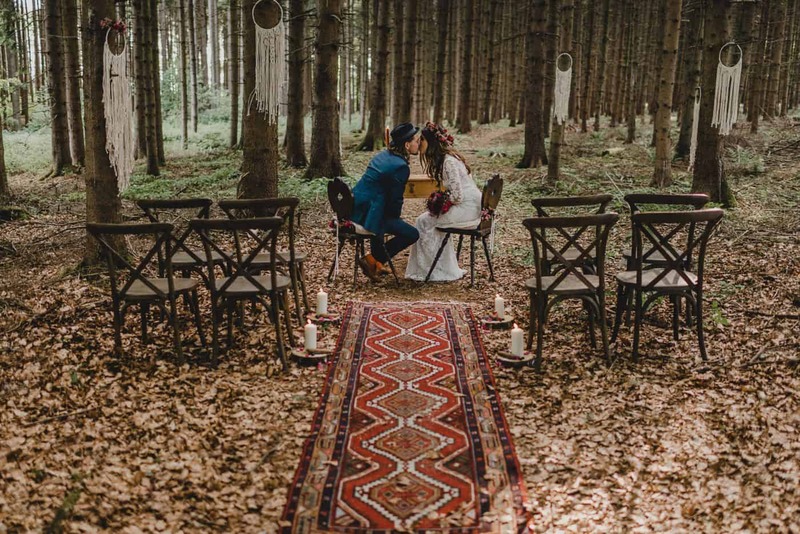 Have your heart set on a venue – but they won’t let you shoot there for free? Determined to feature a specific bakery’s pastries – but the baker wants to be reimbursed for her wholesale costs? Decide which items are worth shelling out for, and what can be substituted with an alternative. Selecting your collaborators is both fun and challenging! Sometimes your dream team comes together like liquid; other times, you’ll struggle to confirm all the key players. 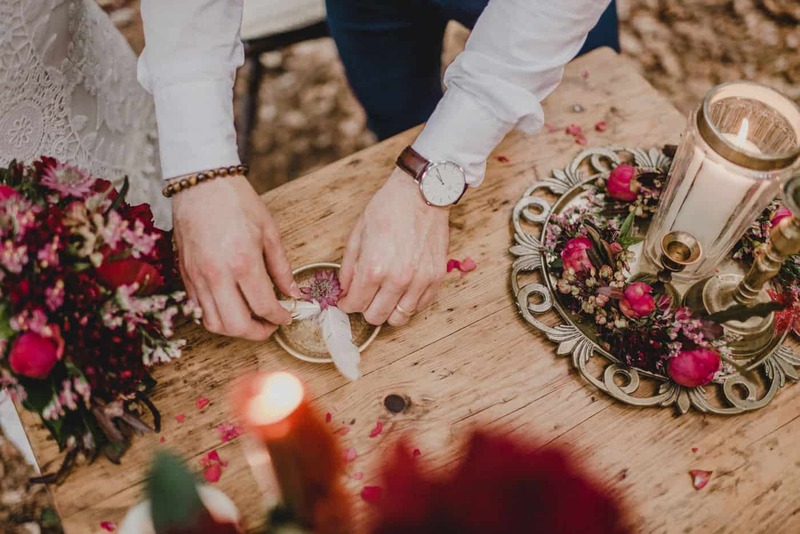 Start with another Top Three List, and name your top three picks for collaborators in each category: florist, wardrobe, hair and makeup, invitations, venue, etc. Email the first names on your list, and ask them to respond to you by a specified date. If you don’t hear from some your first choices, email the second names on the list, and so on. Hello! I’m (Your Name), a wedding photographer here in (Your City), and I’m working on a project I hope you’ll be interested in! I’m currently developing a Styled Shoot to create a series of images for use on the collaborators’ websites, social media, and marketing materials. I also plan to submit the Styled Shoot for publication in/on (Magazine or Blog) and other highly-acclaimed outlets. 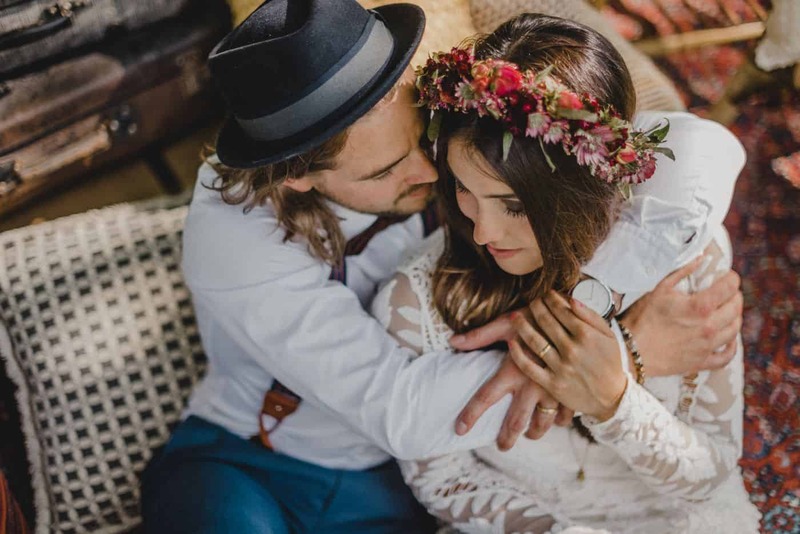 The theme is (Theme Name), and I’ll be photographing at a (Adjective) location, featuring a (Adjective) couple, and highlighting gorgeous florals, fashions, and designs. 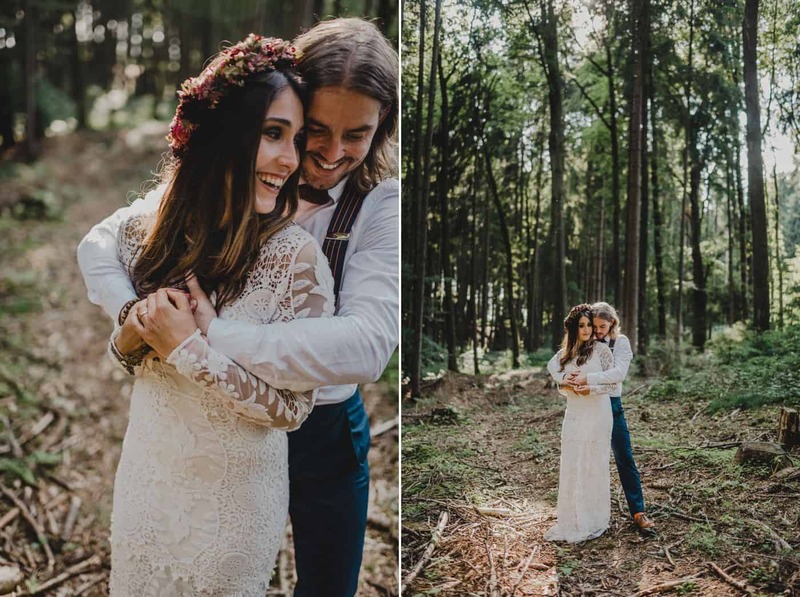 This Styled Shoot is unique from others, because (Description)! You can view my Styled Shoot Mood Board here: (Link), and my website here: (Link). I’m enlisting the talents of a small number of like-minded creatives, such as yourself, to help bring this to life. I would be so honored if you would be part of my team! If you’re interested in joining my first planning meeting, please reach out by (Date) so we can discuss the possibilities! You have your team in place and your Styled Shoot is planned. But what will you do with the photographs once they’re edited and ready for public consumption? 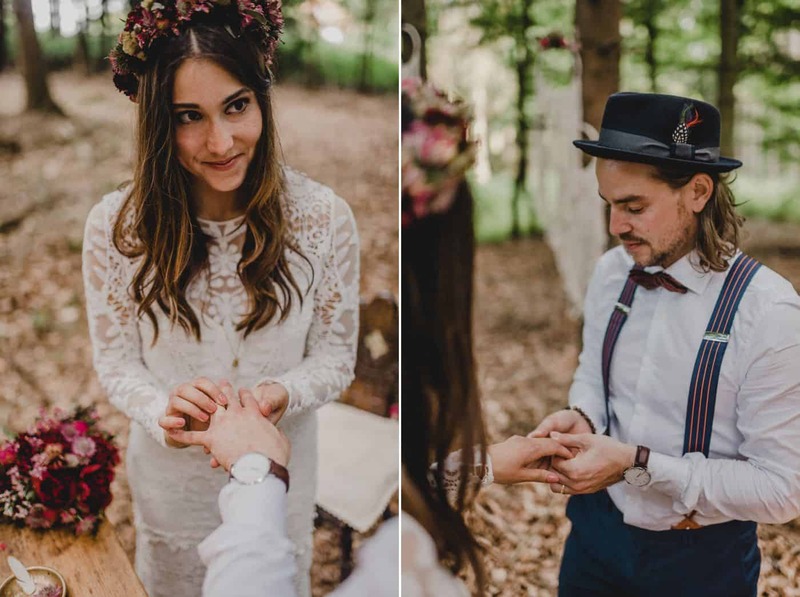 > Share Them With Your Styled Shoot Collaborators! 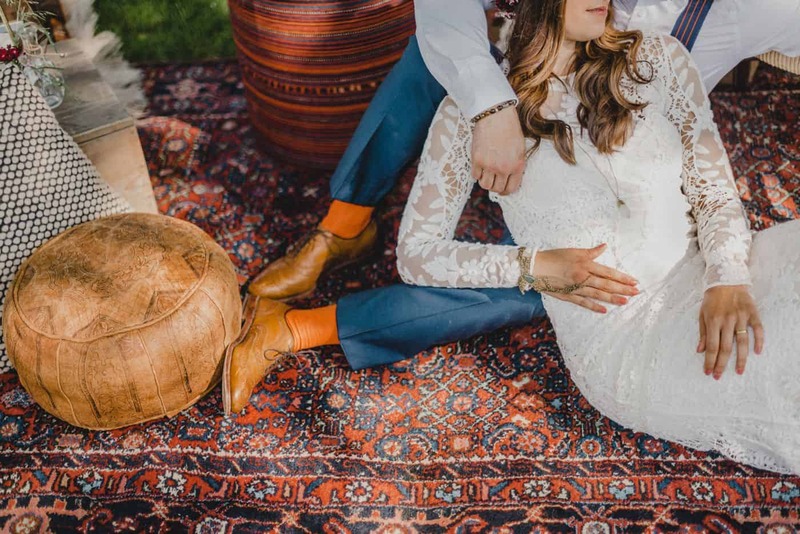 No one is more excited about these Styled Shoot photos than the people who helped you make them! Even if no one can share them yet, make sure your contributors get to SEE them! This is a great opportunity to remind everyone of the rules of sharing: WHEN they can share, WHERE they can share, and what CREDITS must be given. Two Bright Lights will connect you quickly to the industry’s top publishers. You can also submit directly to most publishers, using the guidelines they have published on their websites. Look for Contact or Submission pages with those details. It can take a few weeks to hear back from some of the most popular publications, so be patient. 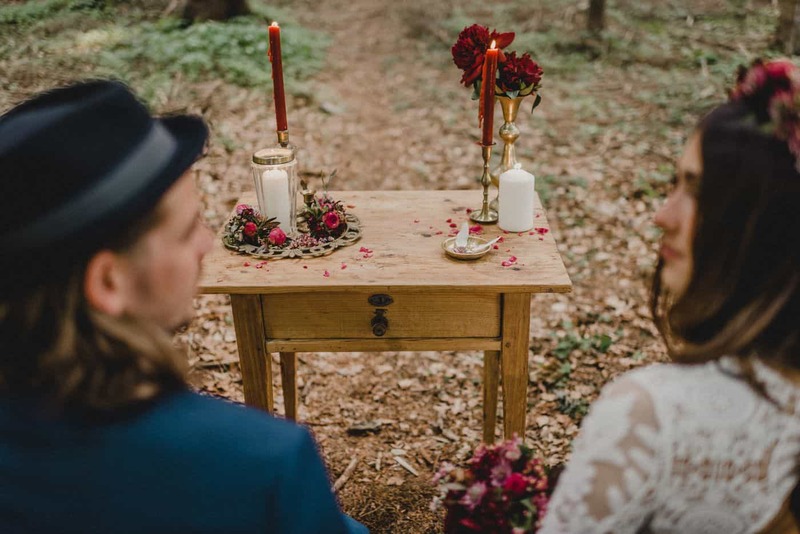 And if your Styled Shoot is rejected, don’t despair! It may be a better fit for a different publication. Make The Most of Them On Social Media! 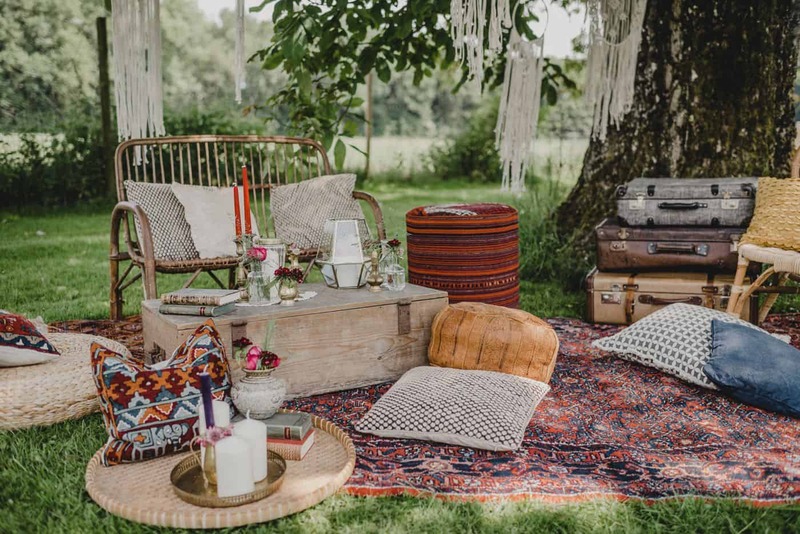 Plan a Launch Day with your Styled Shoot team. 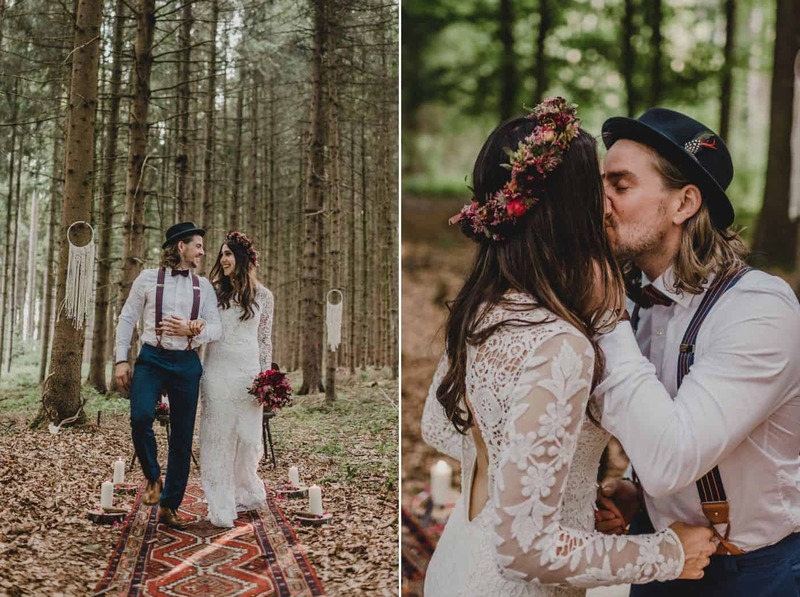 Agree to publish blog and social media posts on the same day at the same time, and flood the market with images from your Styled Shoot! Include social media tags and post backlinks to all the collaborating vendors for ultimate SEO results. “Every share can lead new visitors to your site! PRO TIP: Model Releases Are A Must-Have! 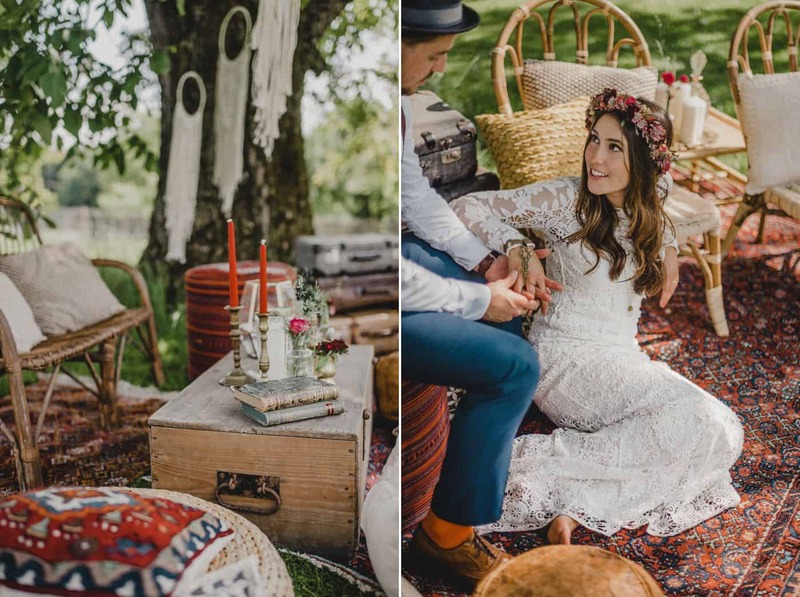 Don’t forget: you’ll need model and property releases before you publish the photographs from your Styled Shoot! Our Styled Shoot Planner includes a couple of general releases; or, for a more targeted release, visit the ShootProof Marketplace inside your ShootProof account and get your releases signed online! Our Styled Shoot Planner Keeps You Organized! Keep reading for your FREE download! 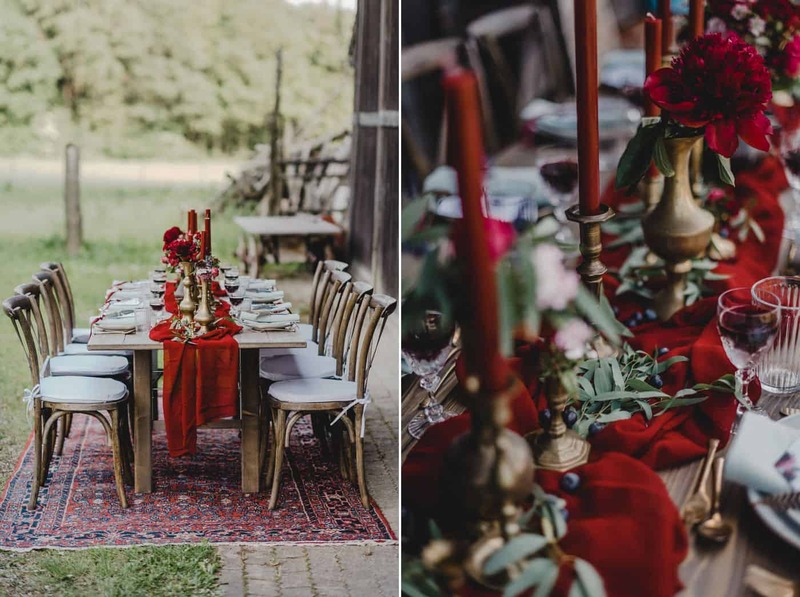 You aren’t misrepresenting yourself with a Styled Shoot. After all – you did create the photographs! 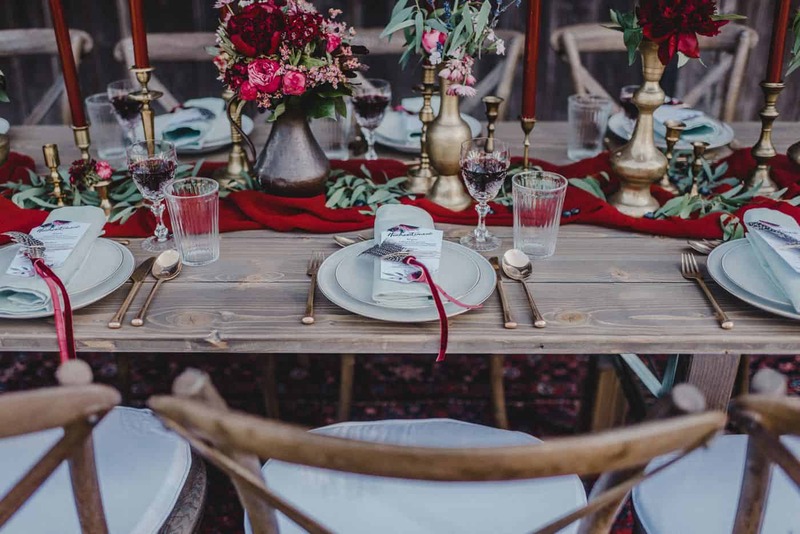 The only difference between a real wedding and a Styled Shoot is that, at the Styled Shoot, you had total control. Educate your clients about the difference so their expectations are appropriately set. 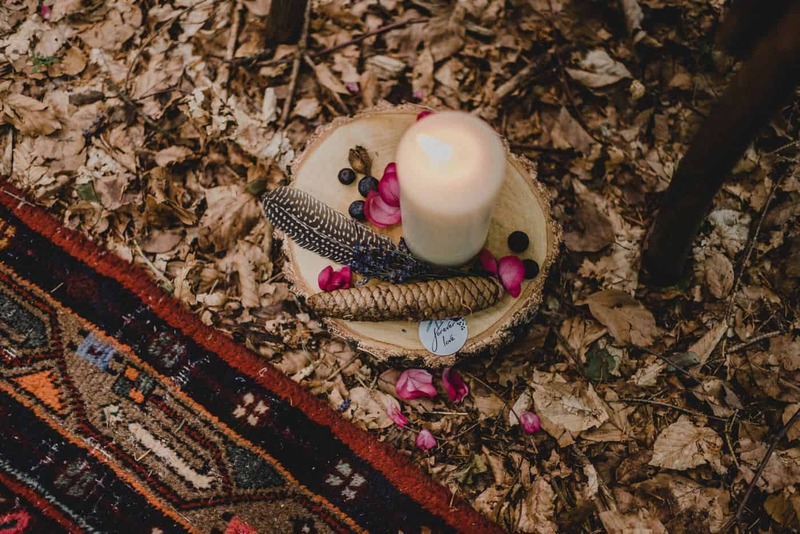 Can I Craft A Styled Shoot On A Budget? Real couples make the best models, anyway. They actually love each other, and won’t be awkward together in front of the camera! And if it’s a couple you’ve already photographed, you already have a great rapport with them, and know how to make them smile and interact naturally. Any dress can be a wedding dress if it’s well-accessorized and beautifully-photographed. Beautiful veils, hairpieces, shoes, and jewelry can easily be borrowed – and costume versions can look expensive on camera! 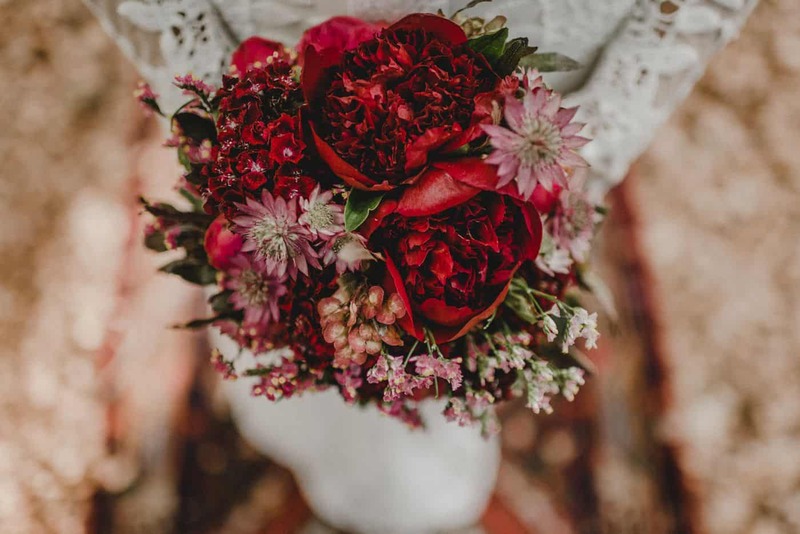 Maybe you really want to showcase a truly stunning bouquet against a simple gown. So you splurge on the flowers, while everything else is low-key and DIY. Or maybe you rent an elaborate dress, then pick wildflowers and have the bride do her own hair and makeup. When facing limitations, select one focus feature, and build your entire Styled Shoot around that element. I’m Scared To Plan My First Styled Shoot! If you’re feeling overwhelmed and nervous, consider a Styled Shoot workshop! 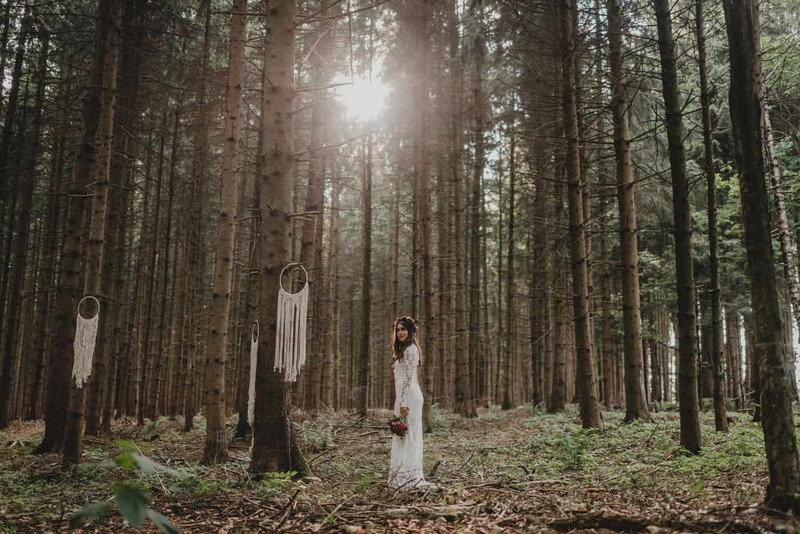 Styled Shoot workshops are held around the world by various gifted educators and image-makers. 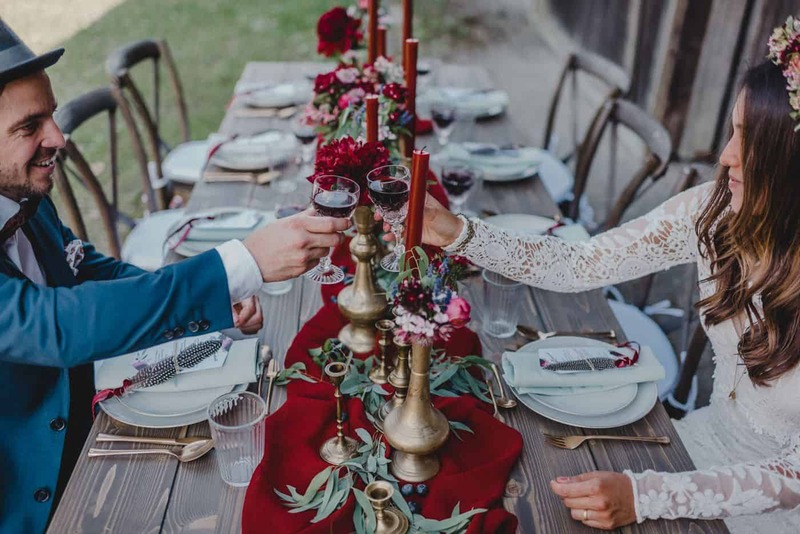 They can be a bit pricey, but will introduce you to the experience of Styled Shoot photography without all the responsibility. 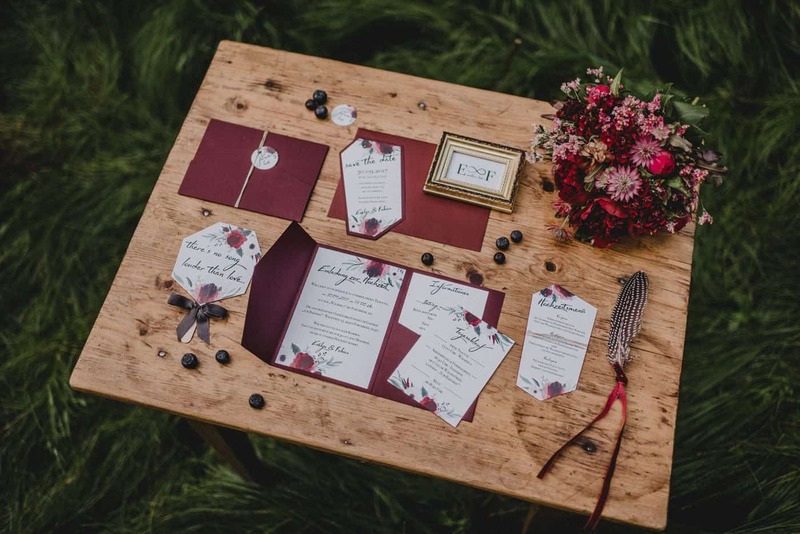 Get the FREE Styled Shoot Planner NOW! Stay organized with custom terms, vendor details, a timeline builder, and model releases! 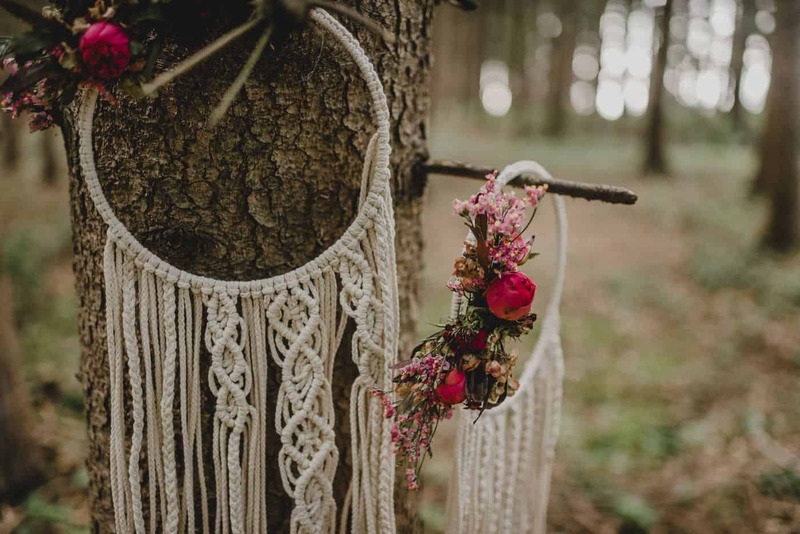 Comment below with YOUR Styled Shoot tips & links!